Description: After the hunt, gather around the fire and tell tail tales of the tails that got away. 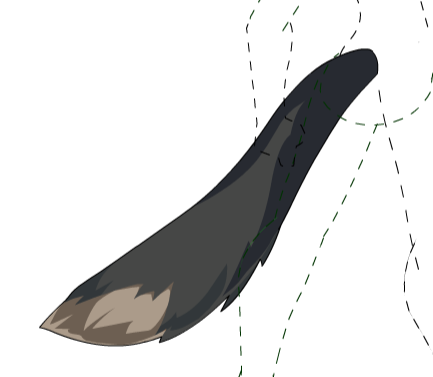 Note: Also see Hero Hunter's Tail (AC). Thanks to Satan clone 2.